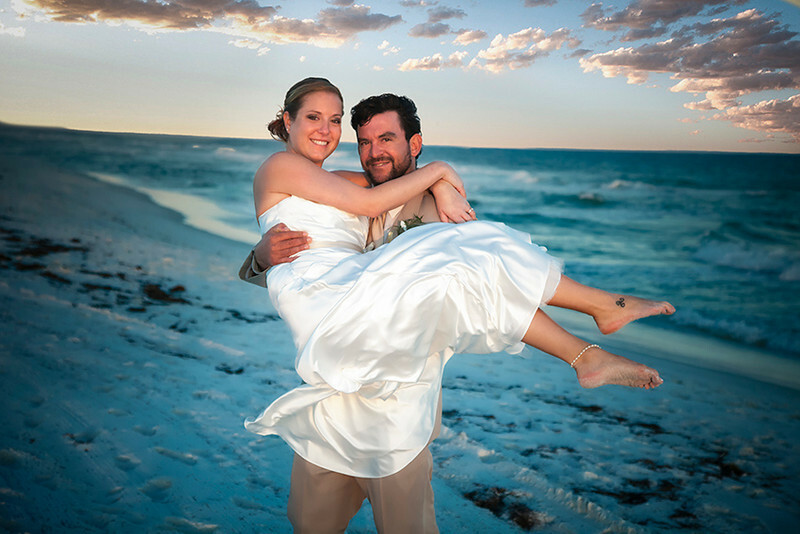 "We had a wonderful experience with Peck Photography and would recommend them to anyone who is looking for a photographer. The team was very professional as well as personal. I could tell it was important to them that the pictures of my twins turned out well. The photographers were very patient with the babies, and understood and worked with their moods:) The safety of the babies was their number one concern. Not only did we get awesome pictures, but we had a fun time during the photo shoot. 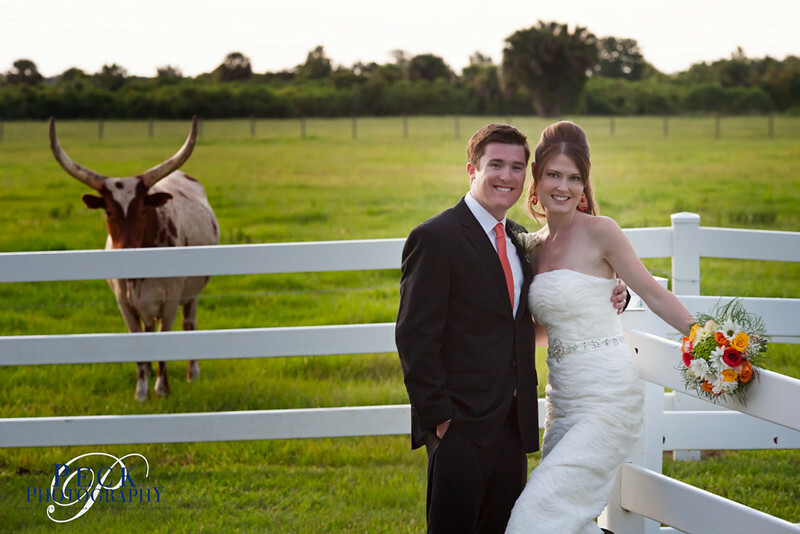 I LOVE the end product and I am glad that I have these memories forever.We are very satisfied with Peck photography." Peck Photography did an outstanding job for my sons wedding. It wasnt a conventional wedding, but never the less Mark & Miriam rolled with it and took some amazing photos. I would recommend them to anyone for their photography needs. Mark and Miriam Peck were both very pleasant and professional to work with and did absolutely great work! They knew exactly what questions to ask prior to the event so that we were all on the same page... Thank you Mark and Miriam for such beautiful wedding photos!